Vivo Philippines has once again joined this year's SM Cybermonth, kicking off the annual tech celebration with the launch of its V5s Matte Black edition smartphone. 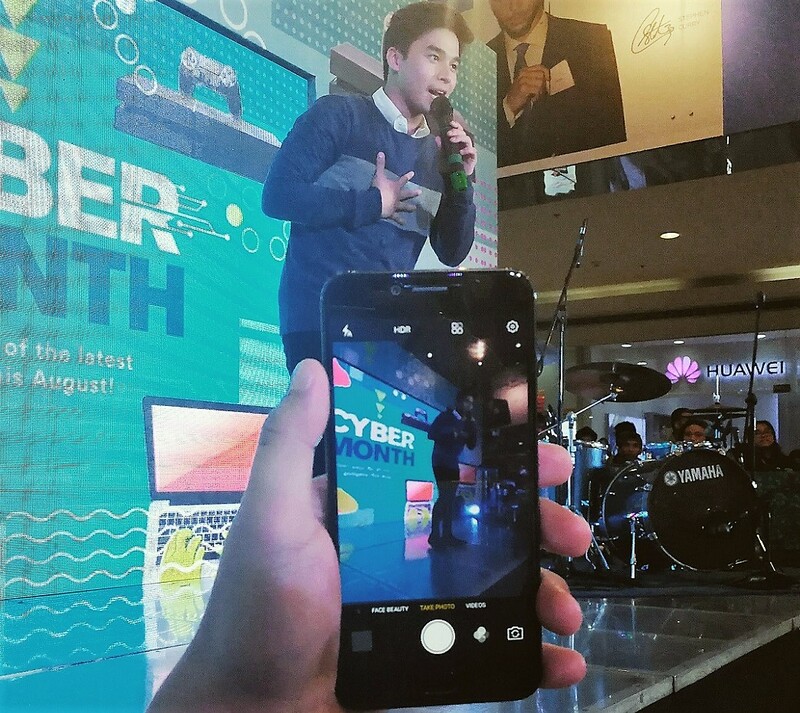 Dancer-actor McCoy de Leon, one of Vivo's influencers, helped usher in the latest edition of the V5s, which was one of the devices that headlined the SM Cybermonth kickoff event. Introduced in early July, the new V5s Matte Black edition carries all of the specs of the original Vivo V5s model that was launched in the Philippines in May, although it now comes in a stylish matte black finish. Same as before, the Matte Black edition also comes with a 5.5-inch HD display. It is powered by a 1.5GHz octa-core chipset with 4GB of RAM and 64GB of internal storage and comes with 3000mAh battery. It also has the 20-megapixel 'perfect selfie' front camera and 13-megapixel main shooter. The Vivo V5s Matte Black edition is available at all SM branches nationwide at an SRP of Php14,900.